Store Shelves 006 Lebanon - Lifco Technical and Trading Co. 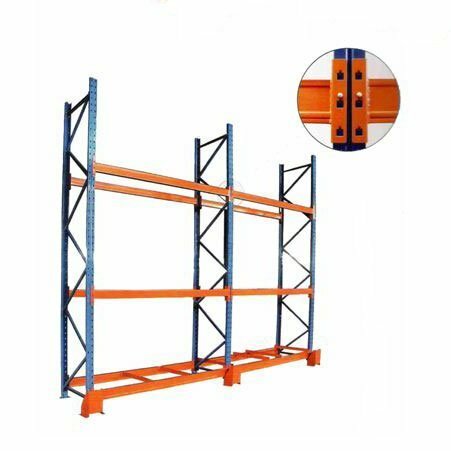 The shelves we provide at Lifco Technical Trading and Co., are guaranteed to be safe to use and sturdy. No matter how much weight you put on the racks, it willnot crumble and shatter.